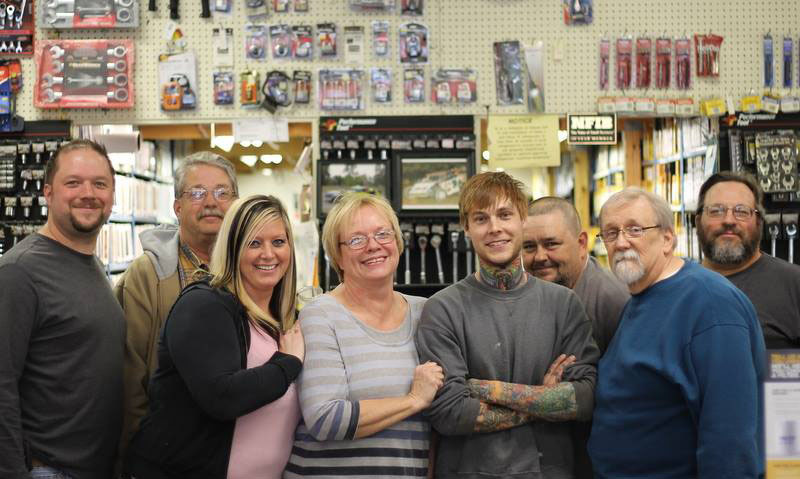 Serving the Northwest Indiana area since 1994, Dewey’s Auto Supply is committed to providing you with great service and the best quality merchandise. Our knowledgeable and experienced staff can help you locate just what you need to get the job done. Shop here first. If you buy somewhere else, you pay too much!